Microsoft is to allow Xbox One owners to use external hard drives to store their games and saves. Xbox One owners have the option to install games on their console; however, shortly after launch concerns were expressed about how many games could be stored. 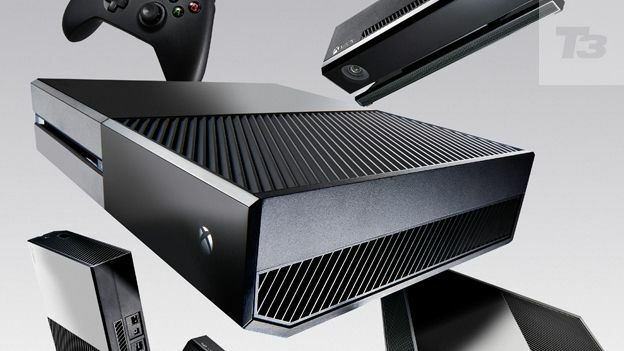 However, Microsoft Xbox Live director of programming Larry Hryb confirmed that “external game storage is coming soon”. He was responding to a question on Reddit last week. It is currently unclear if the update will also support other media, such as music and videos. Hyrb said he would check and confirm whether it will be at a later date. He also confirmed that there are a number of other updates in the works. However, Hryb did not say whether the update that will allow the use of external HDDs is due anytime soon. The Xbox One comes with 500GB of storage. While that might be enough for most gamers, many core gamers have express concerns that it won't be enough for them in the long term.